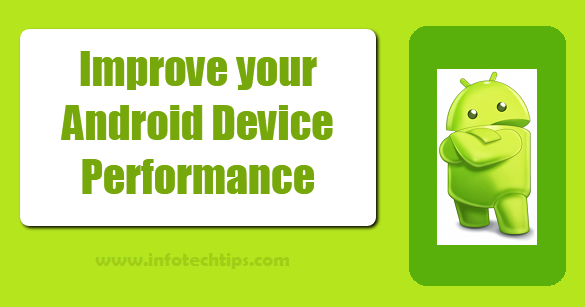 How to Improve your Android Device Performance ? Home android how to How to Improve your Android Device Performance ? At present a massive amount of people using Android devices World wide. This is one of the most easy device and popular in our world. Today I am here to give you some useful tips and tricks about android which will let you speed up and Improve your Android Device Performance. Old and New users of android is not the fact. Some people may know but most of them they don't know. So, I am writing for who don't know yet. My Article will help to improve your experience with using Android device. Because I think you are gonna love it when you will see the good performance of your device. On any kind of notification from notification bar Press Long on that notification which one you want to disable. Then you will see there a message box will appear. 3. 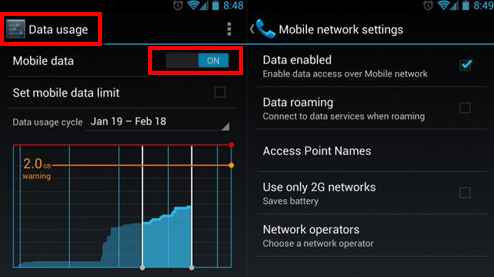 Set Limit of Mobile Data: You can track how much your usage monthly mobile data or can do it limit. 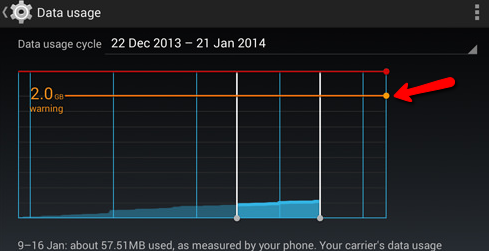 If you've ICS & above then there is available a features which let you track how much data you have left. Set data usage cycle based on when month starts & ends then you are done. You'll be alerted when you hit limit that you have set. 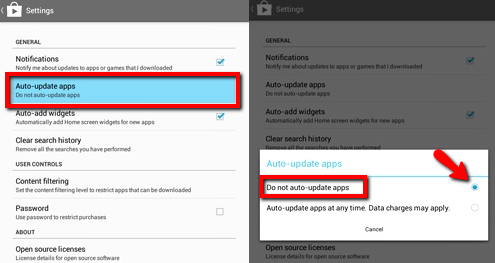 But still if you want to keep it automatic updates and do it enable following same steps. 5. 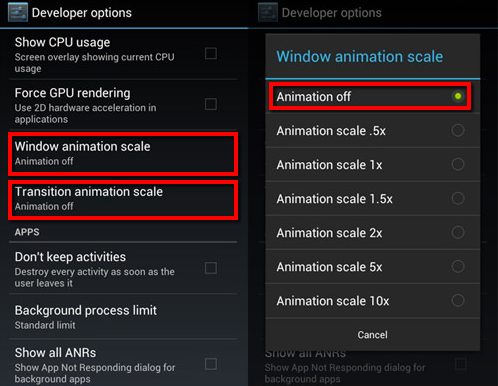 Disable Animations: Here is the tips about to make you device run smoother by disabling Animations. You will need access to Developer Options which you will find under Settings or About device. In Developer option look for Window animation scale, Transition animation scale & Animator duration scale. Now Tap on them all one by one and select to make it disable. 6. Clear Cache Data: Your app program takes some space to save the cache on your phone. Most of the cache doesn't helpful for you. You can delete them all to speed up your device and also will get some free space. Follow bellow instruction. Then look for Cached data, Tap on it and hit OK to confirm delete. 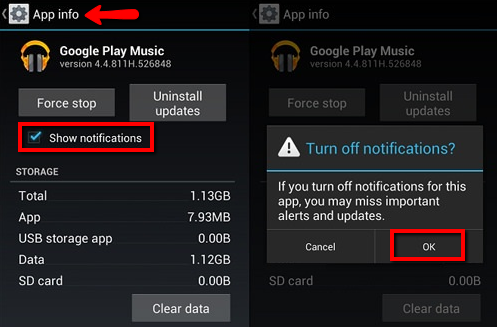 7.Use Speed accelerators: There have lots of app that you can Download applications of Android Booster which can expand android gadget speed. The application adjusts telephone by numerous ways as like shutting undesirable assignments and erasing applications that is not required and clearing the memory. Greenify is a great application in such manner it works for all rooted android devices and it makes them run all more speedier. You can try for at least once. If you like this article and helped your device then you can share it with your friends so that they can be helped by you. Thanks for read me and tell me about your problem by commenting bellow if you faced. I will try my best to solve.